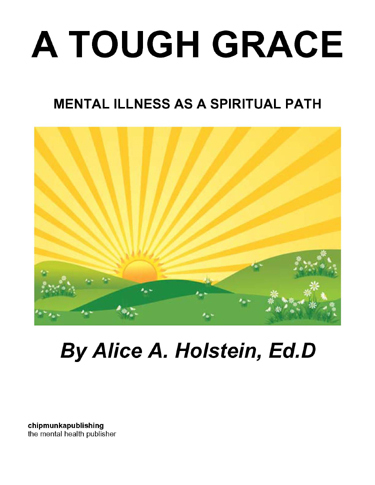 A Tough Grace: Mental Illness As A Spiritual Path proclaims the revolutionary idea that mental illness can be a profound spiritual journey. Contrary to popular viewpoints that spirituality is pious and easy, this work suggests that the path is usually one of tests and trials and suffering. Mental illness can be a kind of “tough grace” where people can reframe their experiences to understand them as a hero’s journey that creates wisdom and steely strengths. This shift makes a tremendous difference to enhancing self-esteem and reducing stigma. This book is a major contribution to a new paradigm. Mental illness can be a journey to the soul, a challenging route to wholeness. Alice A. Holstein, Ed.D., born in 1943 in Madison, Wisconsin, USA, was once a proud career woman with a doctoral degree who taught college courses and had a successful organization consulting practice. In her late 50’s and early 60’s, however, she was reduced to periodically living on the streets as a bag lady because of manic depression episodes. 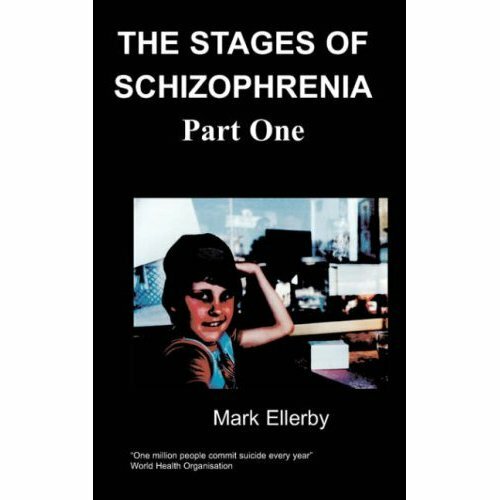 She spent 12 horrific years trying to recover. Finally, in 2006, Alice began the climb to solid recovery. Reframing her experiences as a profound spiritual path was key to creating a fulfilling life. Today she works part-time in a Veterans’ Administration mental health clinic where she uses both her veteran status (Vietnam-era Intelligence Officer) and her illness to help other veterans recover. The first inkling that there might be something valuable about the suffering came when I relocated in 2002 to my home town, La Crosse, WI after 40 years absence. There I came into contact with the Franciscan Sisters of Perpetual Adoration (FSPA). No one connected with them said anything in particular about honoring suffering initially. Perhaps I just sensed it because of their strong social justice ethic. Or maybe it was their knowledge of the saints and mystics and the suffering many of them endured. Their compassionate stance was demonstrated by their ability to listen non-judgmentally. Speaking the truth about my path, only some of which I tentatively shared, was possible in these circumstances. This helped me begin to stop living the lies that hide mental illness. The Sisters were accepting and empathetic.